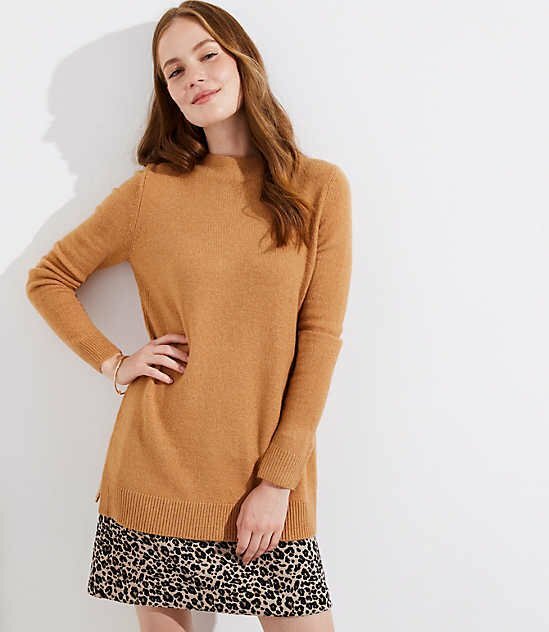 Alpaca sweater with a cool rib pattern and crew neckline, this sweater has all the warmth of a cozy winter knit with a plush, airy feel. We love alpaca because it’s less prickly, longer-lasting, and resists pilling. Bright, feminine, and fun, add some much-needed color to your knitwear collection. 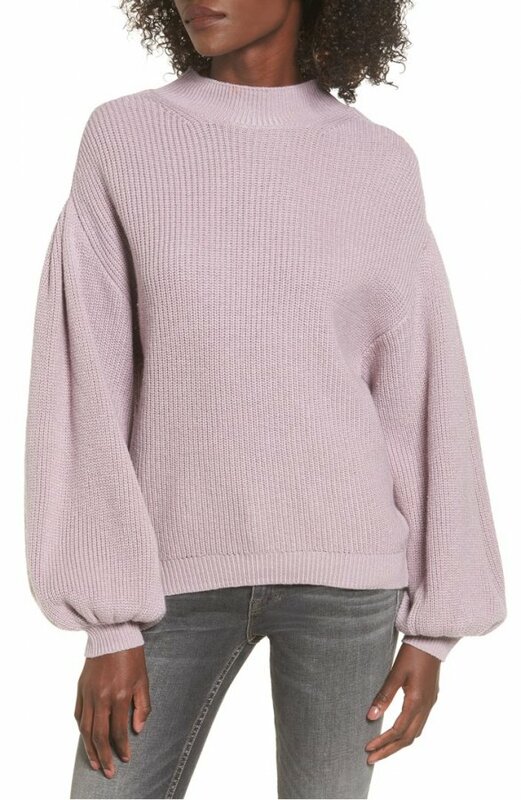 Puff sleeves and elongated cuffs add a playful finish to a classic turtleneck. 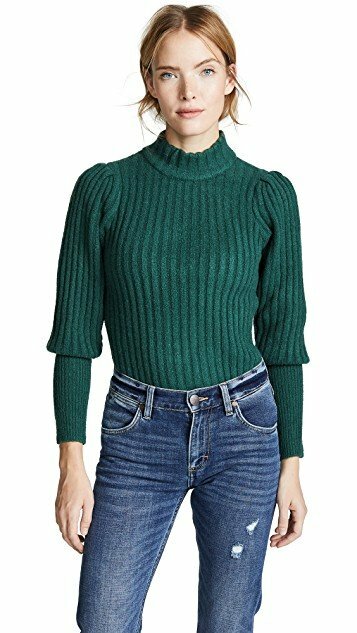 Fitted green sweater great for dinner or night out. 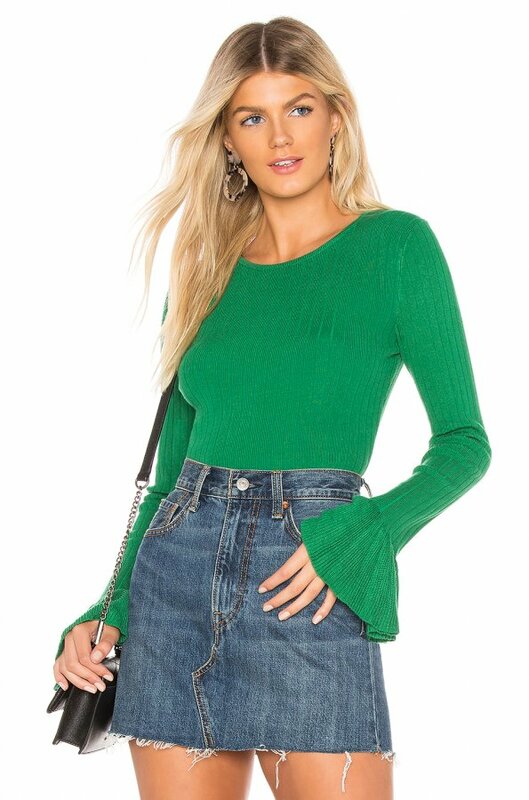 Shop for MAJORELLE Cross Back Sweater in Red at REVOLVE. Free 2-3 day shipping and returns, 30 day price match guarantee. 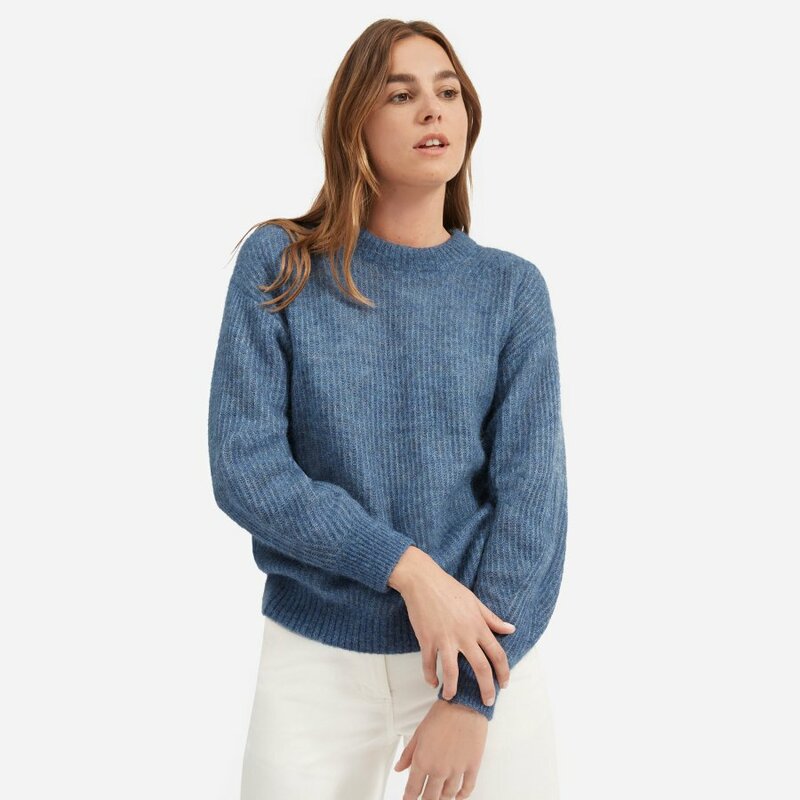 Free shipping and returns on Trouvé Rib Knit Sweater at Nordstrom.com. 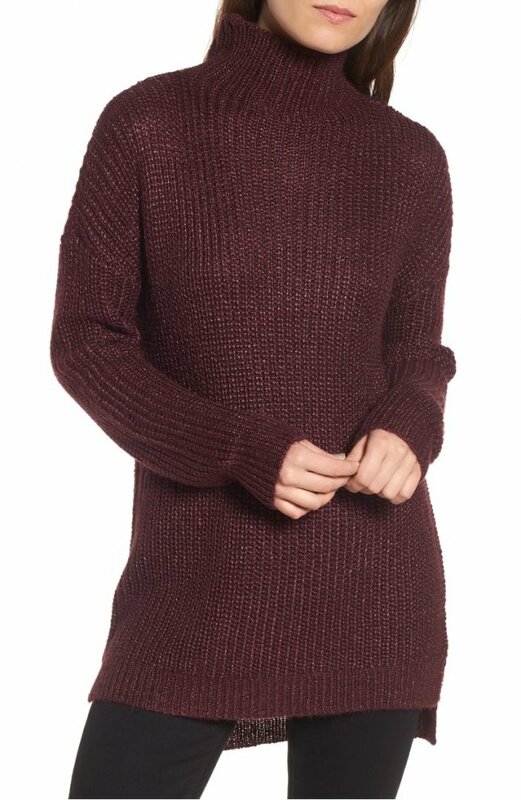 Make the most out of sweater season with this richly textured ribbed version cut long and loose with cool dropped shoulders. Free shipping and returns on BP. 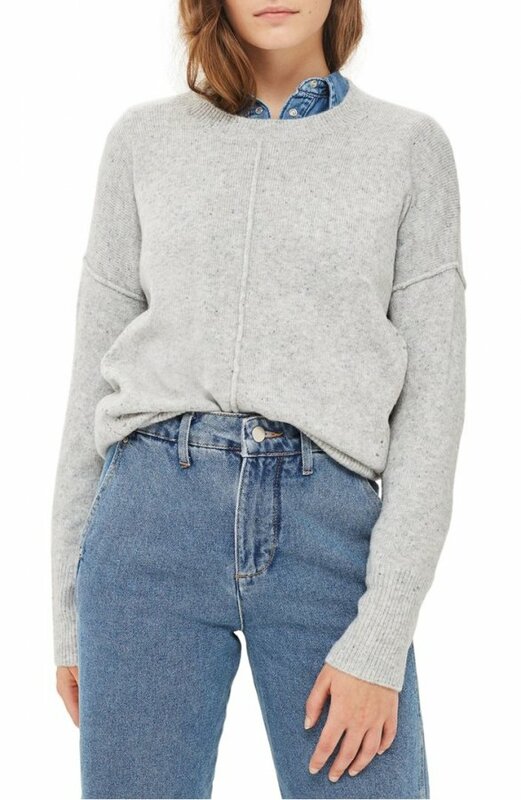 Cozy Mock Neck Sweater at Nordstrom.com. 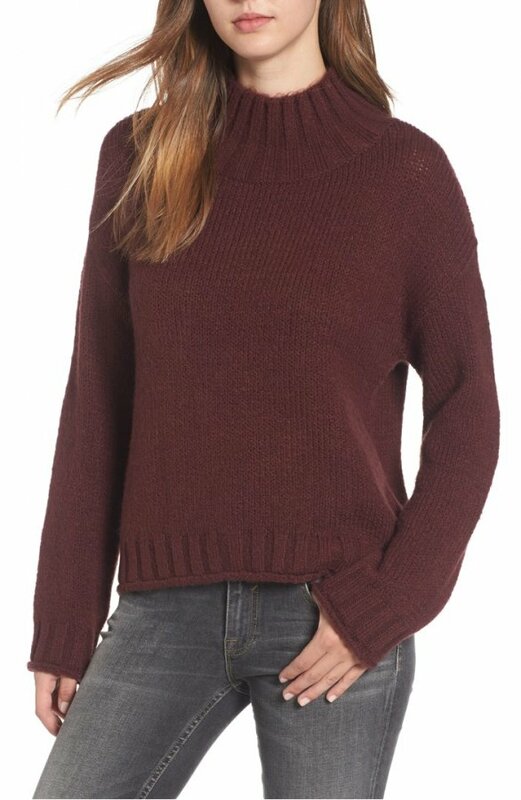 A cozy collar and a slightly fuzzy feel make this perfectly slouched sweater a must-have for cool days ahead. 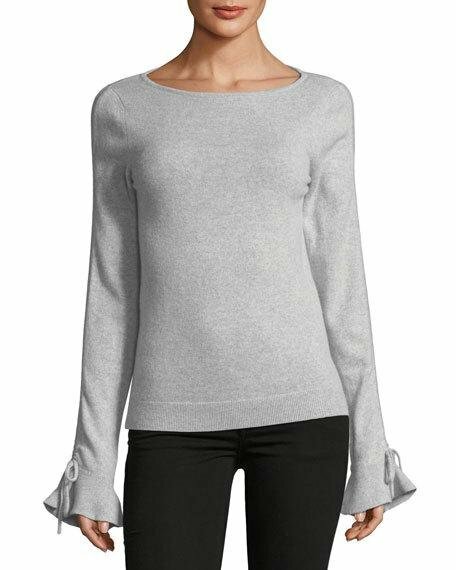 Club Monaco "Ambyrena" cashmere top.Crew neckline.Long sleeves; ties at flounce cuffs.Slim silhouette.Pullover style.Imported.Model's measurements: Height 5'10"/177cm, bust 33"/84cm, waist 25.6"/65.2cm, hips 35.8"/91cm, dress size US 2-4/FR 34-36. 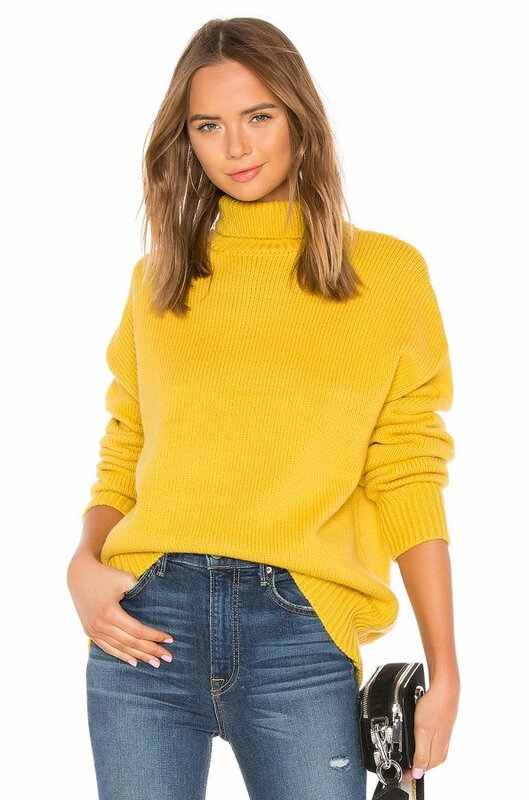 Free shipping and returns on Topshop Pointelle Detail Sweater (Regular & Petite) at Nordstrom.com. Pointelle stitching at the sides and raised seams at the center front and sleeves add texture to an oversized nep-yarn sweater in a cozy-soft knit. 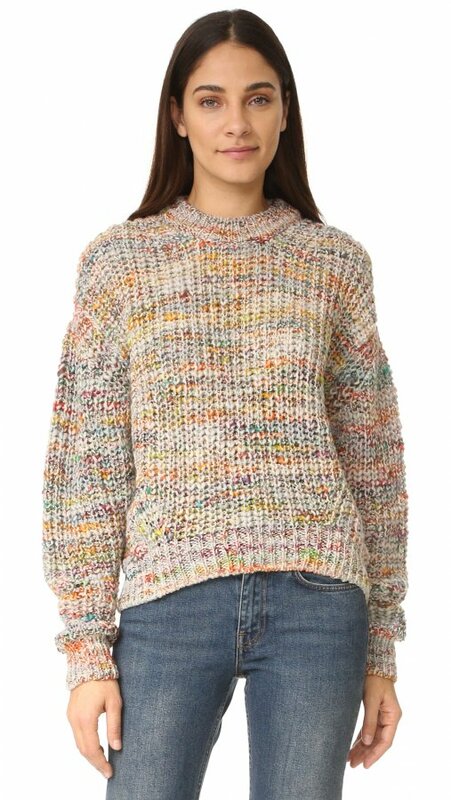 Free shipping and returns on Leith Blouson Sleeve Sweater at Nordstrom.com. Exaggerated blouson sleeves add slouchy charm to a cotton-blend sweater knit with a cool mix of stitches. 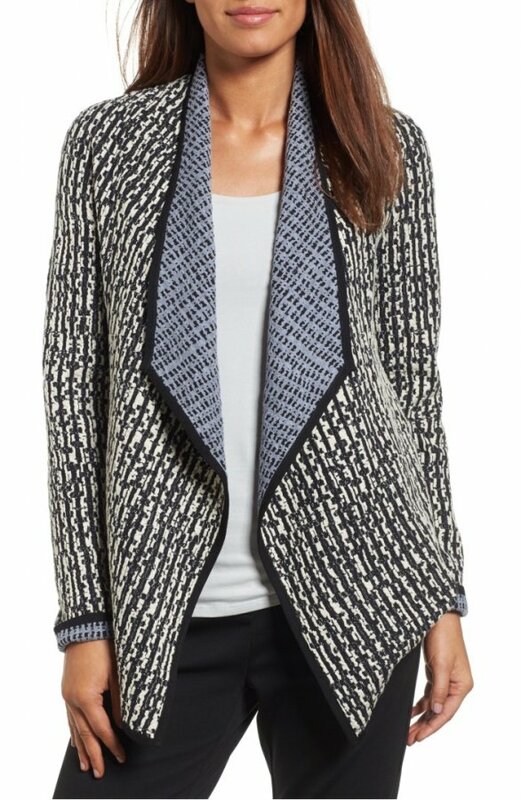 A drape-front cardigan in a cotton-rich textural knit gives you two looks in one with an abstract grid pattern that reverses to a contrast color.